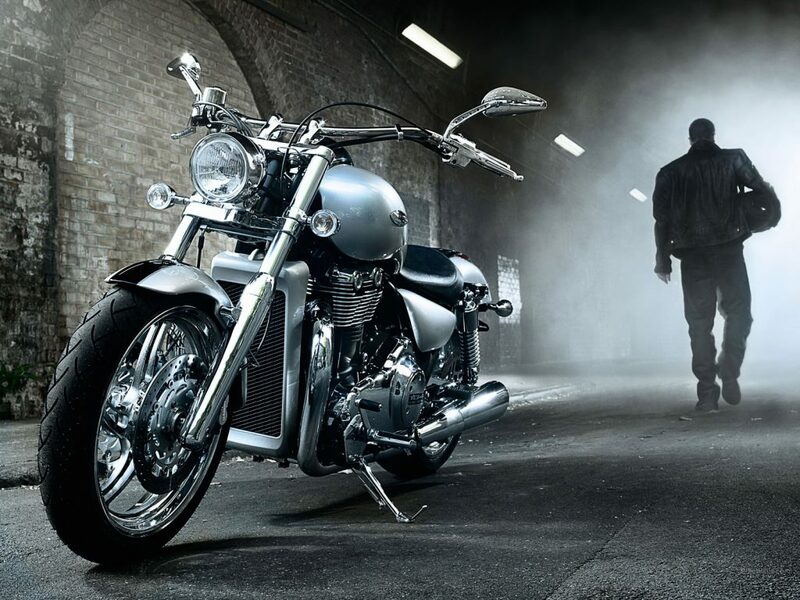 Our San Diego Motorcycle Detailing service offers the same amazing professional results for your motorcycle that you have come to expect from our top rated auto detailing services. Our team of motorcycle detailing professionals have the specialized required tools, an excellent knowledge of all types of motorcycles, and an eye for every detail that we use to transform your daily driver or weekend warrior back to its original showroom condition. Like your car, truck or SUV it is important for your motorcycle to be detailed on a regularly basis. 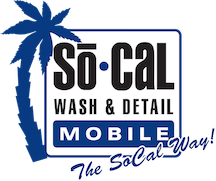 Many of our San Diego Motorcycle Detailing clients do not have extra time in their busy schedules to do so or have the correct tools or know how. Every motorcycle is different and needs a lot of attention to detail to maintain the showroom look it had the day it was bought. Harley’s traditionally have more chrome than other bikes so they will need to be buffed & polished regularly to keep that classic shine. Some motorcycles may have more painted parts and just like a car need to be waxed regularly for protection and shine.